Maria’s point is one of the good dive destination when you are staying in Malapascua Island. Only accessible by Bangka. 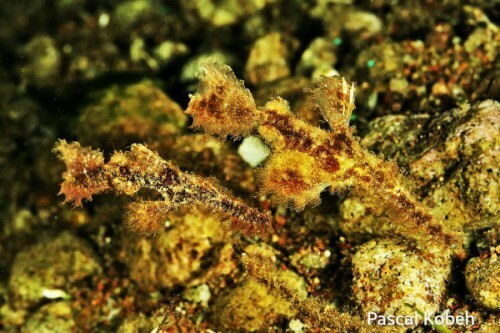 This site have excellent variety of marine life because of the current. The topography of this dive site is a sloping area with huge boulders of rocks, teeming with with life because of the colorful soft corals. 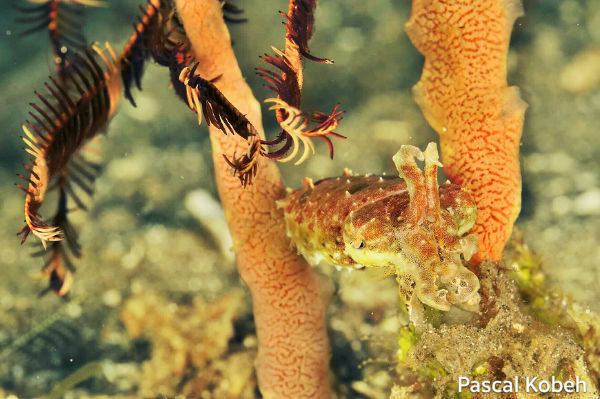 Frogfishes and nudibranchs are of plenty and made indeed a hub for macro enthusiasts.